The biggest hits from this Scottish pop superstar are featured on this fantastic 31 song 2 CD set. 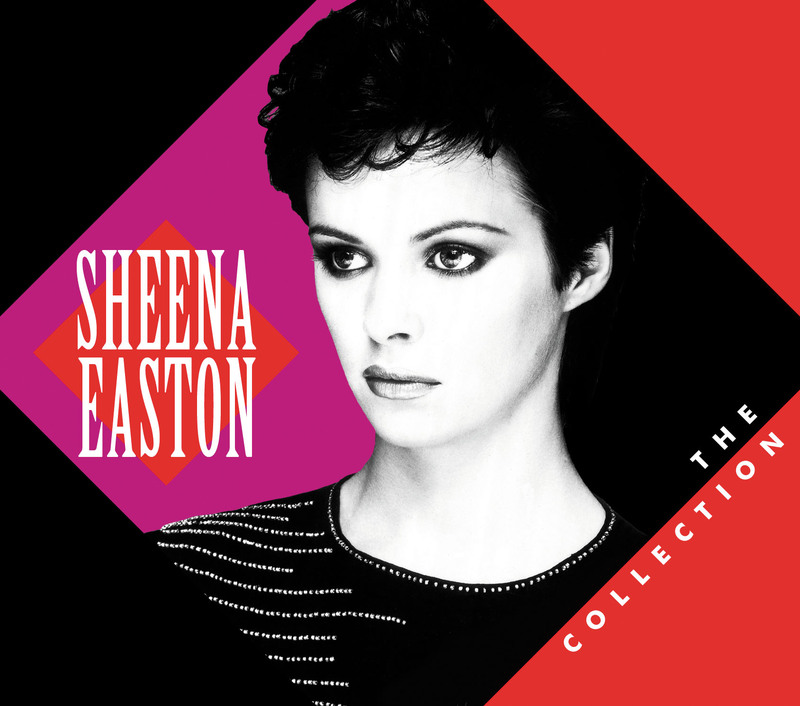 Sheena Easton started her career at the top, and stayed there through stylistic and trend changes. From her first #1 hit "Morning Train (9-5)," to her massive James Bond theme "For Your Eyes Only," to her sultry stylings as Prince's muse on "Sugar Walls," Sheena remained in amazing vocal form. This 31 song 2 CD set has no less than 11 US Top 40 hits, including "The Lover In Me," "Telefone" & more.